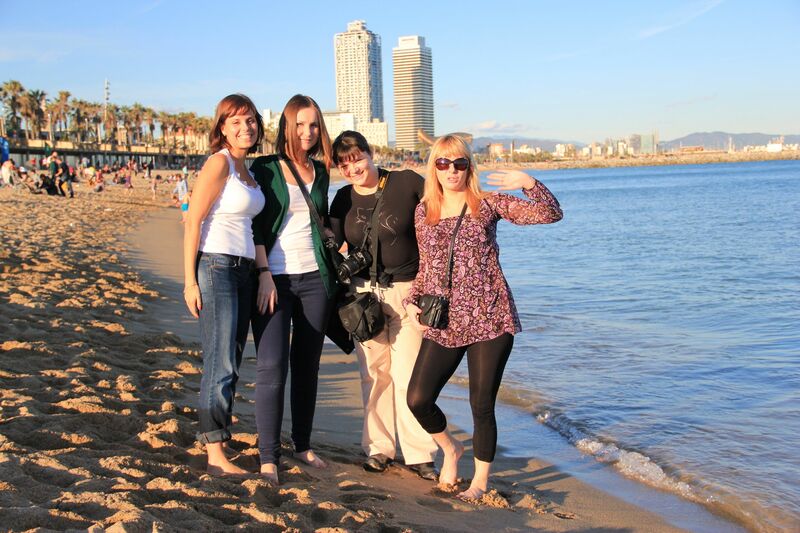 Hi, we are Barcelona Expert, we guide and organize tailor made private tours in Barcelona and other Spanish cities. We are all professional licensed tour guides and art-historians so you can be sure of a tour tailored to your specific needs in Barcelona. You can ask for your own private tour in Barcelona by writing us or you can choose one of these tours, we have lovingly created for you. 4 hour private Barcelona walking tour with old town-Gothic quarter, Cathedral, modernist area, view Sagrada Familia and other Gaudi houses. 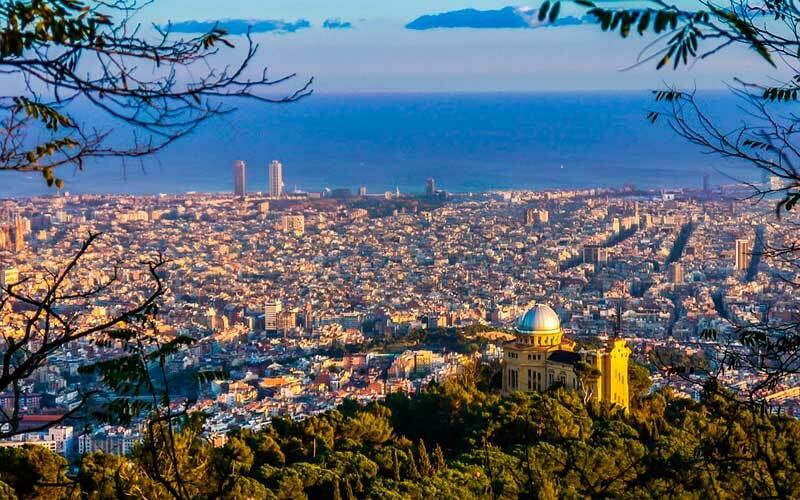 Tour by private vehicle, chauffeur & expert guide (Full day or half day) Barcelona private tour with Gothic quarter, Cathedral, Sagrada Familia visit, Barcelona and Modernist area, Park Guell, Montjuic & Olympic park. 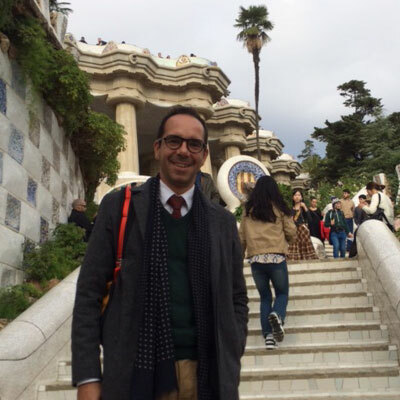 Tour by private vehicle, chauffeur & expert guide(During this full day or half day ) private tour you will be able to discover Gaudi´s main monuments in this city such as The Sagrada Familia, Park Guell, La Pedrera, Casa Mila etc by one of our art-historian expert guides. 3hours private tour. 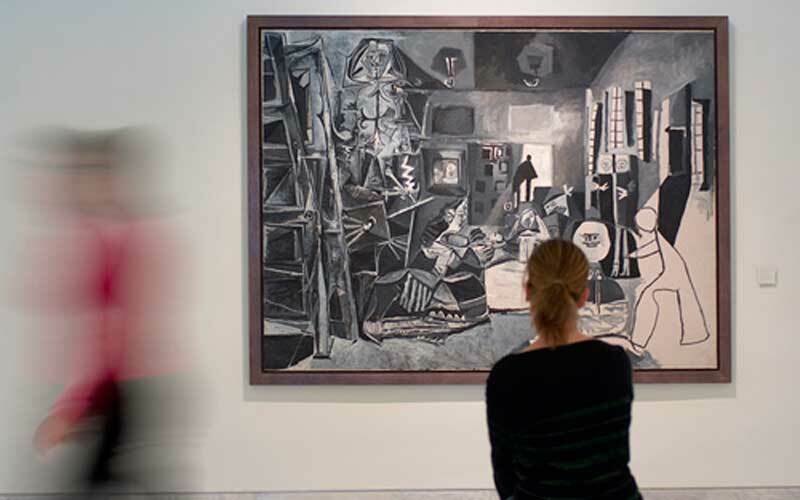 All our guides who guide in this museum are graduated art-historians, You will discover first the Gothic quarter and then the lovely Picasso museum it houses which is one of the most important Picasso museums in Europe. 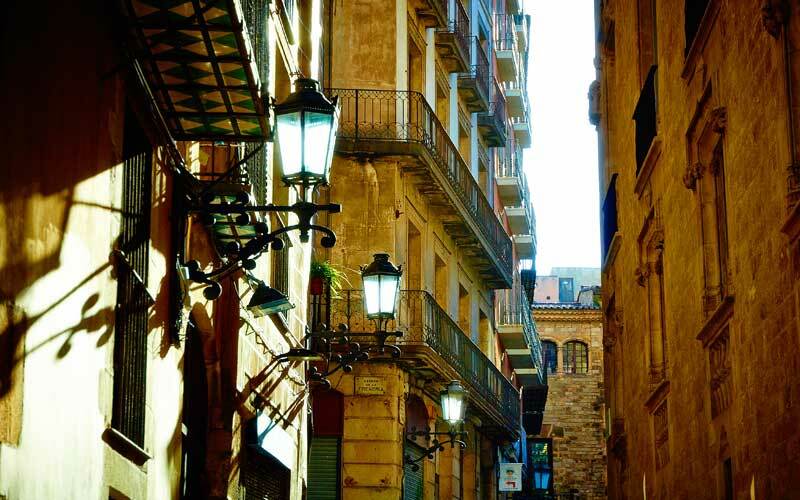 Take a wonderful half day or day trip from Barcelona to other interesting places and cities close to Barcelona. Here are our favourite ones, but we can make your tailor made tour. Pick up and drop off at your hotel, expert guide, driver and vehicle included. 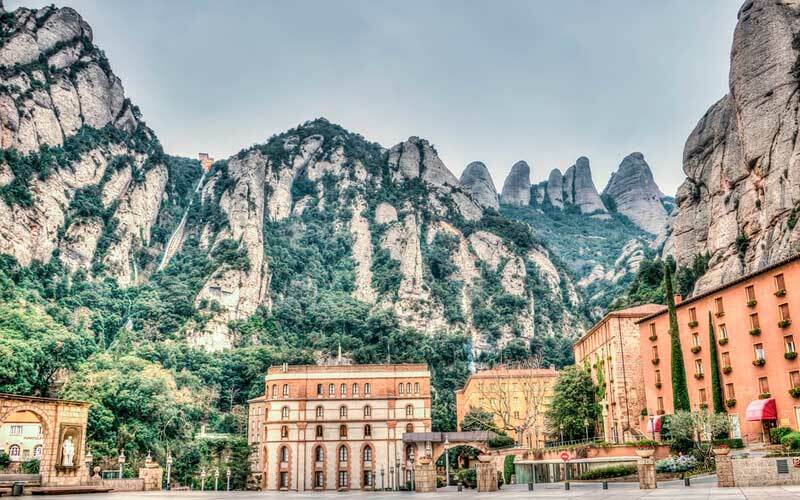 Half day Private tour from Barcelona to Montserrat with guide, chauffeur and car. Pick up at your hotel. The tour lasts about 5 hours. 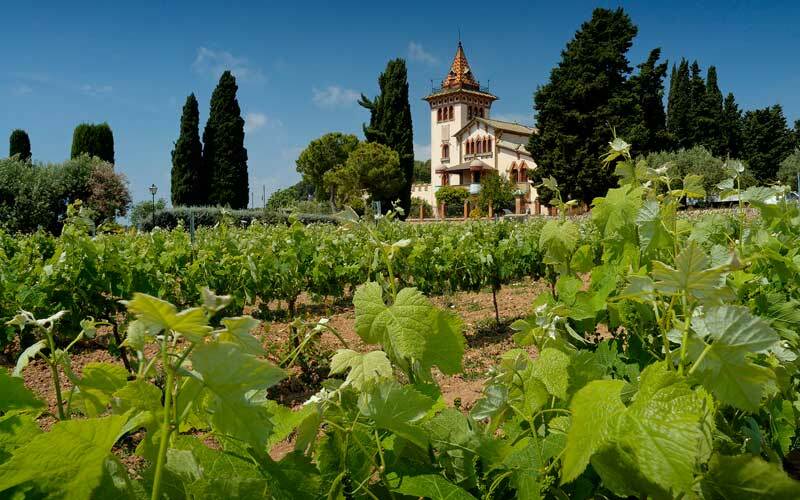 Full day private tour with guide, chauffeur and car to Montserrat and then to the fantastic wine region Penedés where you will visit a historic/modernist or a family run eco winery. 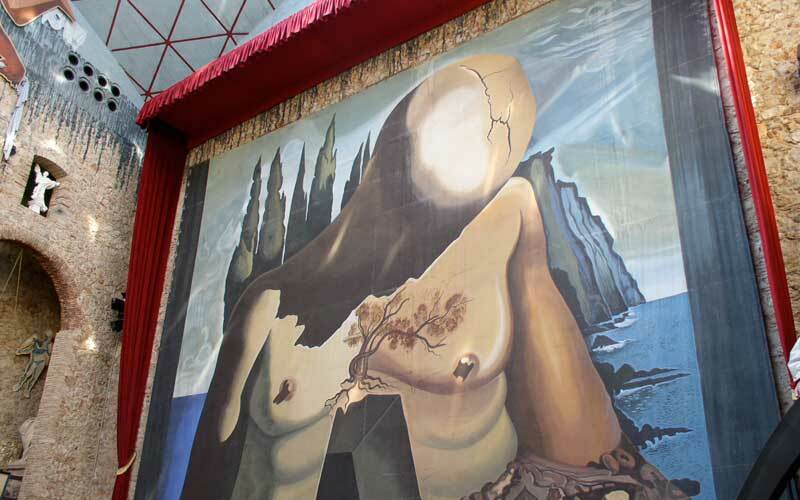 Full day tour from Barcelona to Girona (Cathedral, old town) and to Figueras (visit the Dalí Museum) with guide, chauffeur and car. This tour is always done by one of our art-histrorian guides. Pick up at your hotel. What makes Barcelona Expert different? 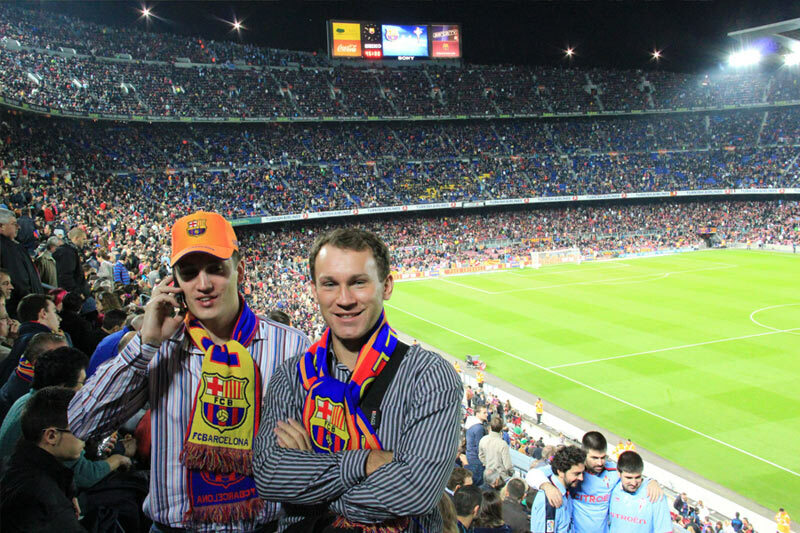 Barcelona Expert is a small and young company where all the members are passionate about their work and about Barcelona. We are creative and original and we create experiences tailored to your specific needs. 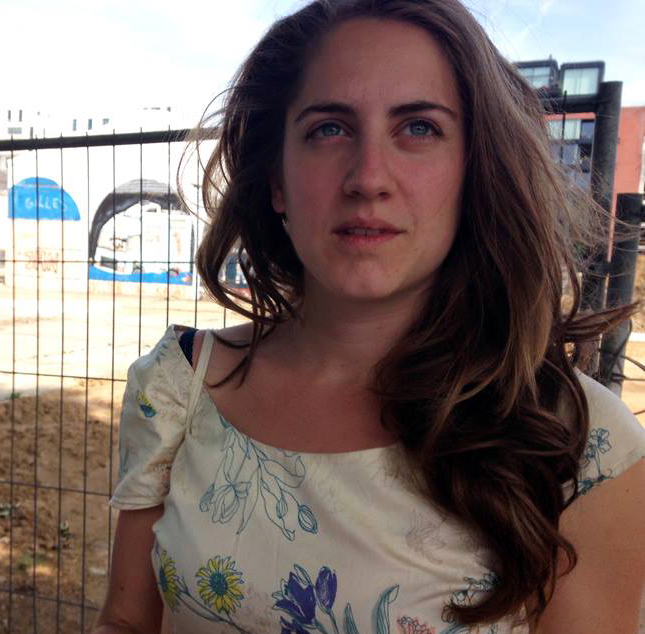 Our carefully selected guides are all official tour guides or art historians. 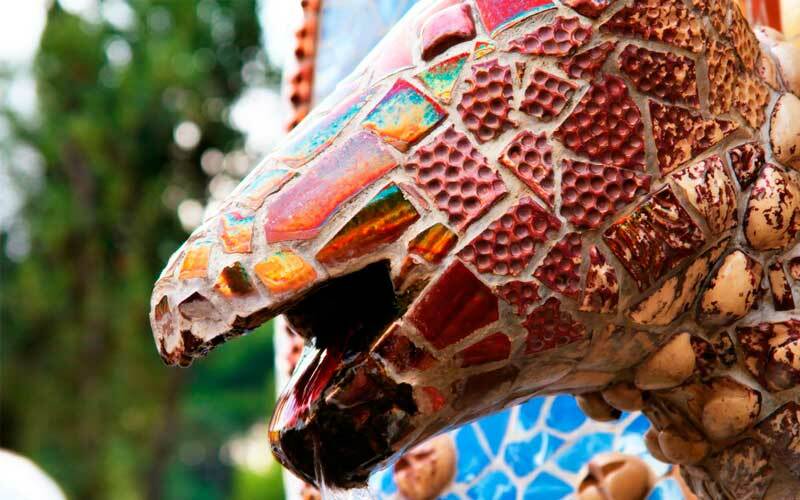 You choose the time of your Barcelona tour; it can be a 2-hour tour or a full day excursion. We also attend last minute bookings. We offer private tours in Barcelona for individual travelers, families, families with kids, groups of friends or large groups. We had an amazing time in Barcelona with you guys. Every tour was fun and interesting and every day was just incredible! This was our best company tour ever. We had only one day in Barcelona so we wanted to get the most out of it and decided to book a full day private tour with guide and a private car. The guide Julia, was very friendly, knowledgeable. A great guide and a great person. Thank you for organizing our tour. AMAZING! 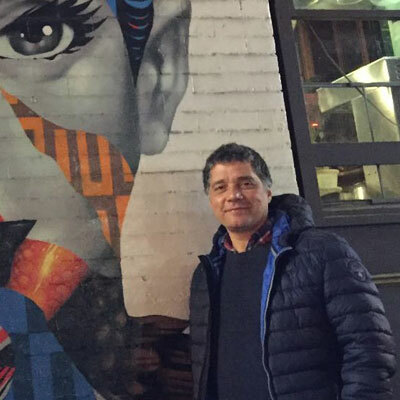 Thank you Cesar for this passion about Gaudi. You brought us to a world full of magic and now we have a completely different vision about Gaudi, his art and ideas.